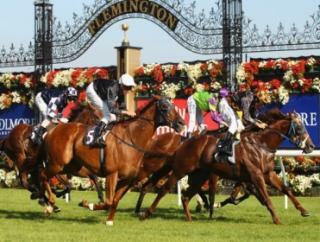 Timeform's Australian expert Gary Crispe provides a runner guide to Tuesday morning's Melbourne Cup at Flemington. 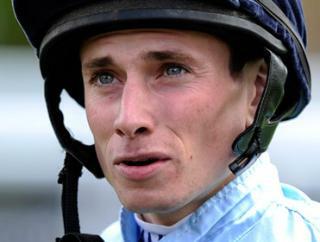 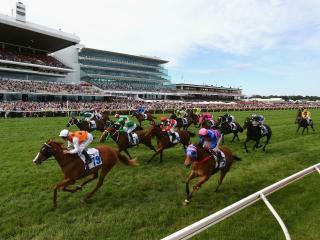 Australian form expert Gary Crispe has previewed the Melbourne Cup, set to be run on Tuesday November 3. 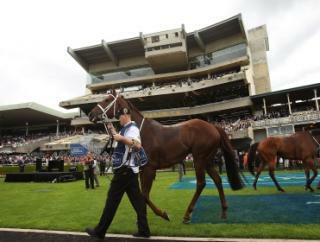 Head of Timeform Australia Gary Crispe previews the race that stops his nation. 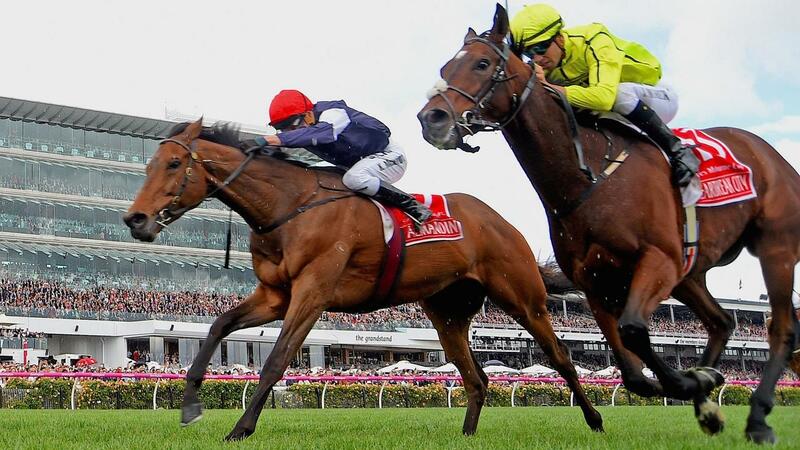 Head of Timeform Australia Gary Crispe looks ahead to the first big trial for the Melbourne Cup. 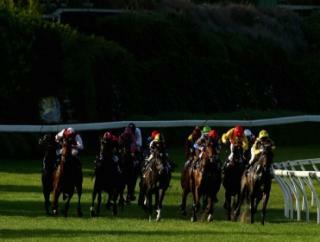 Head of Timeform Australia Gary Crispe goes through Saturday's big race. 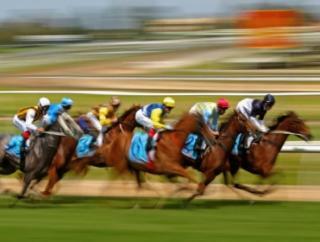 Melbourne and Sydney are the heart of horse racing in Australia, the three premier events being the Caulfield Cup, the Cox Plate and, of course, the biggest one of them all, the Melbourne Cup. 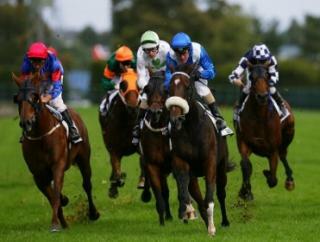 The last-named, known in Australia as ‘the race that stops a nation’, is held annually on the first Tuesday in November, at the Flemington Racetrack.